The Rotaract Club of Whitehorse was chartered on 26th May 2000. 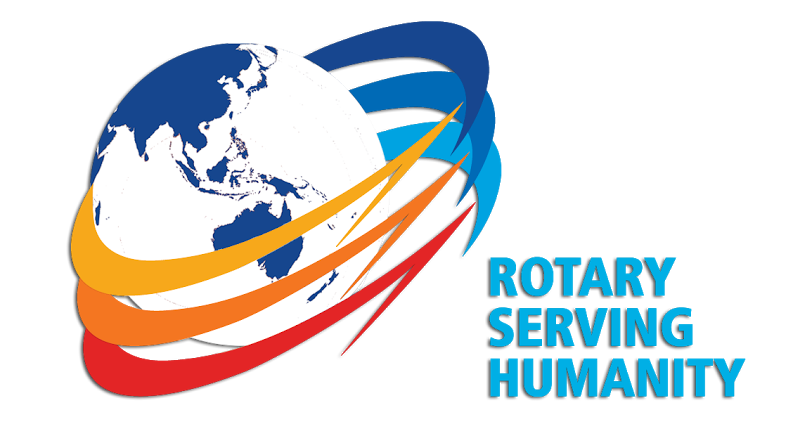 Our sponsor Rotary Clubs are Box Hill, Box Hill Central, Burwood (defunct), Forest Hill, Mitcham, Nunawading and MASH (honorary). We are located in the eastern Melbourne local council area of Whitehorse which is part of Rotary District 9810. We meet every 2nd & 4th Wednesday of the month at 7:15pm for 7:30pm start at Melbourne Baseball Club, Surrey Drive, Box Hill (opposite Aqualink). Please let us know if you're thinking of attending a meeting in case we're out in the community that night.